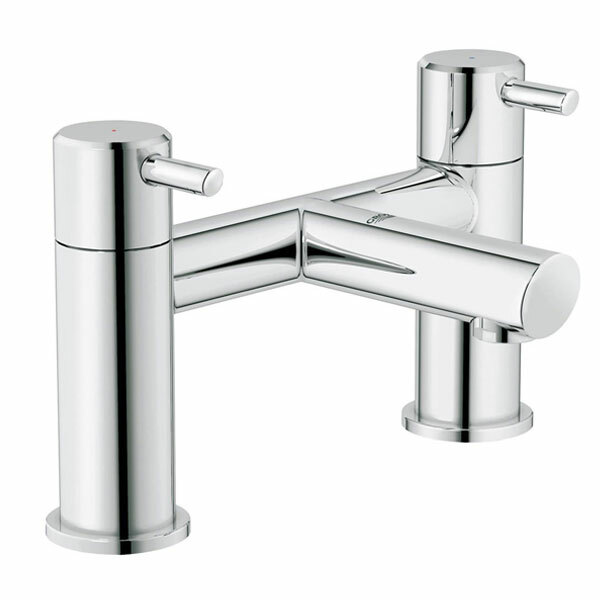 This Concetto tap is of medium height, making it practical to use to for example rinse clothing or fill a basin. The lever of the up-waste has been concealed at the back and the finish with the GROHE StarLight chrome layer ensures that the tap shines beautifully on your sink. This product from a well known brand like Grohe comes with 5 year guarantee for complete peace of mind.